CANCELLED DUE TO EXTREME COLD – The City of Beloit has cancelled all outdoor events associated with Beloit Winterfest due to the extreme cold anticipated over the weekend, including this event. 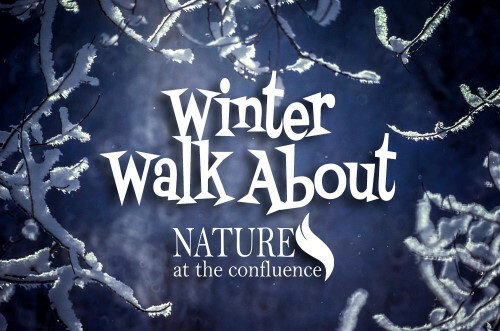 Come explore the Confluence during our Winter Walk About during Beloit’s Winterfest! 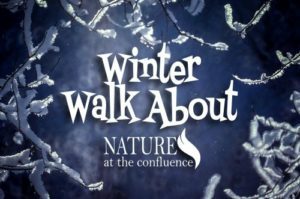 Do a Walk About with our Naturalist to see what critters are active during the winter at the confluence. Enjoy free S’mores and warm yourself at our big fire as the sun sets on a beautiful winter day! Make a paper snowflake to decorate our walls this winter! 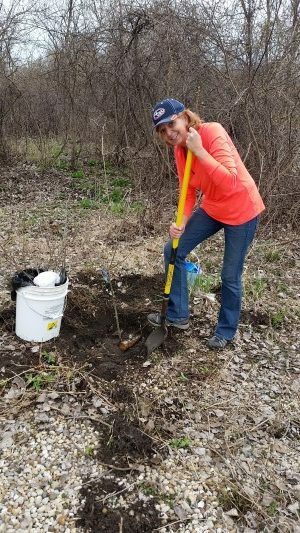 Free drop in program – come and go at any time! New Wine and Craft Beer Trail launches! 10am breakfast at Palmer Park, work 11am at Jeffries Park (aka Dawson Field) Volunteers welcome! Expect 50 t0 60 students for our project. © 2016 Rock River Trail, All rights reserved.